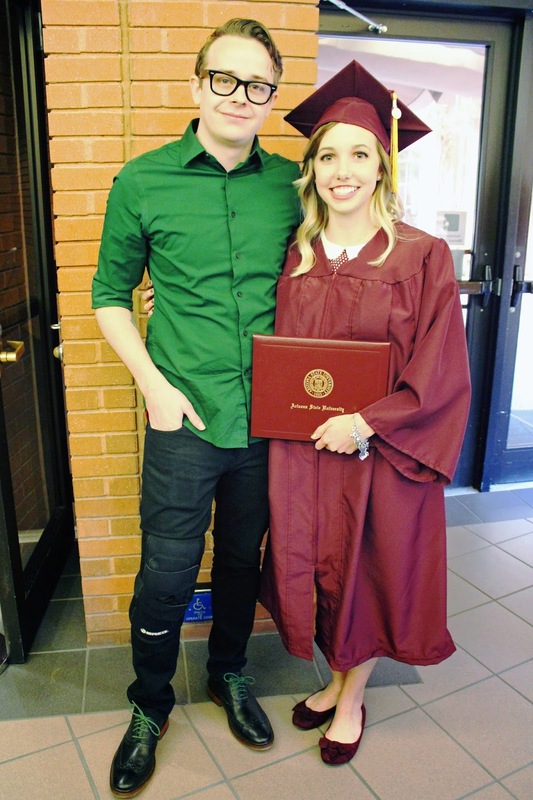 Yesterday, I graduated from college. It feels so good to be done with school! 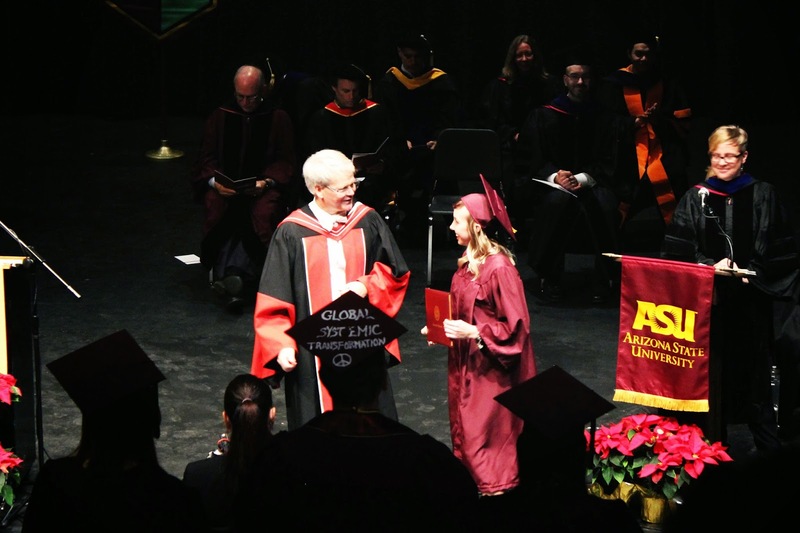 I graduated from Arizona State University with a degree in sustainability. I'm not exactly sure what I want to do with my degree yet, but I learned a lot from my classes. It's weird to be done. Good, but weird. I still keep reminding myself that I don't have any assignments that are due. It's a wonderful feeling. I know I just finished with my degree and I should focus on that, but I am considering signing up for a certificate in web design at the local community college. While working on this blog, I realized I really enjoy coding and working with computers. I'll think about it before the spring semester starts, but that's what I'm leaning towards. I want to thank everyone who helped get me to this point. There has been so many people that supported me all along the way. If you've let me vent about school, helped me with homework, put up with me in Trinidad and Tobago, or simply have been my friend since I started at ASU, thank you! Lastly, I want to say thank you to my parents. 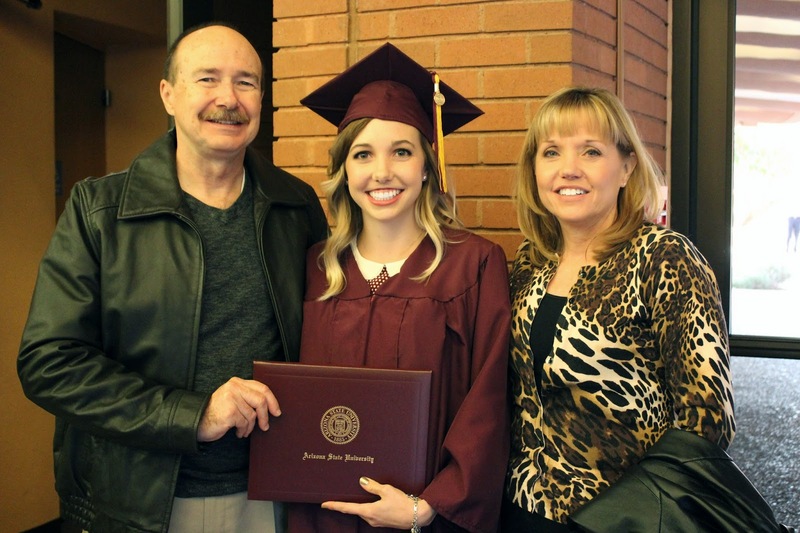 Thank you, Mom and Dad, for everything you've done for me and for making college possible. Previous Post Tomorrow is going to be great.